Our programs and services are funded through a federal block grant and other private funding sources. There is absolutely no charge for our services to the individuals and families we serve. 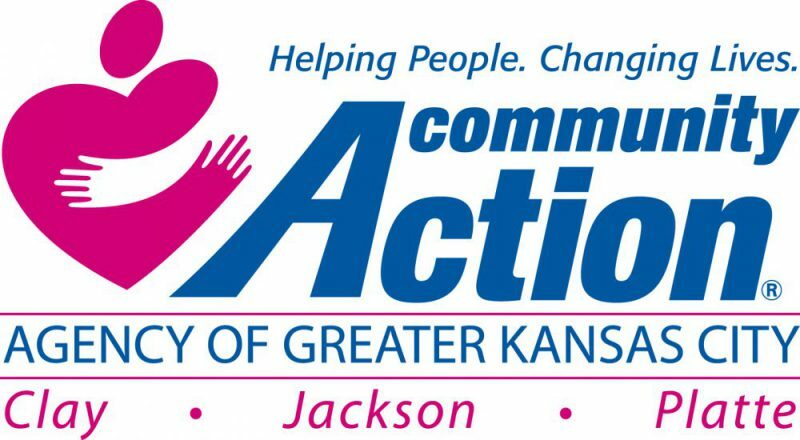 Offered in several schools in the Greater Kansas City area, CAAGKC Youth Services provides Missouri students with the tools, support, and resources they need to successfully make it through high school and beyond. Year-round and summer services and programs include work readiness, career exploration, leadership development, life skills, parenting education, community engagement, scholarships, and more. We will work closely with you, to learn about your unique needs and help you build an action plan for success. Your case manager will teach you about financial education, goal planning, and problem-solving; offer you housing options, minor repairs, and financial assistance; meet your emergency food, clothing, and other household product needs; and provide resources for education, job training, and employment opportunities. The Low Income Weatherization Assistance Program (LIWAP) provides homeowners and renters with cost-effective, energy-efficient home improvements free of charge. Our goal is to help you lower your utility bills and ensure you and your family are living in healthy and safe conditions. Bonded and insured professional contractors will help you feel comfortable in your home. Community Action Poverty Simulation (CAPS) offers participants a unique opportunity to glean a bit of understanding of what living in poverty is like. With very little money and an abundance of “real-life” stressors, this role-playing simulation is a perfect team-building activity for businesses and companies looking to increase social compassion and teamwork among their employees.